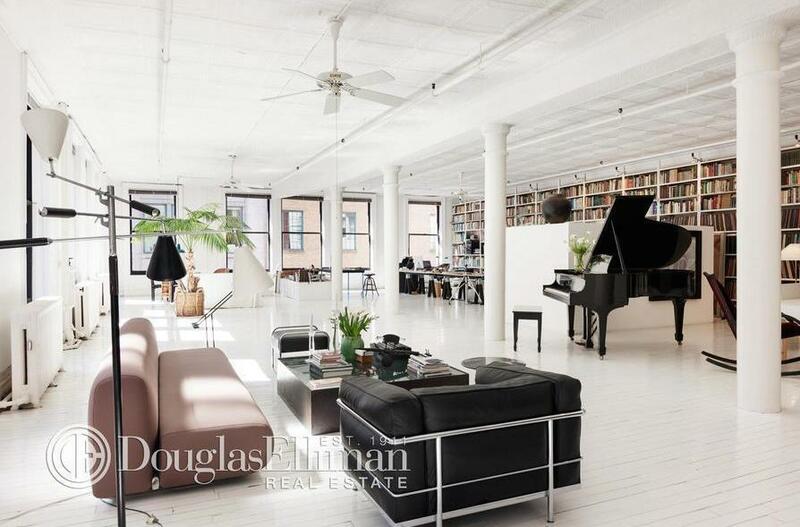 Ready for a sale where the space is just as famous as the people involved? We’ve got one for you. 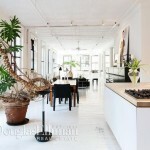 This iconic loft at 133 Wooster Street has been featured in the New York Times and was the very spot where the Dean & DeLuca cookbook was created. Well, how did this apartment get to be so special? Because it’s owned by Dean & Deluca co-founder Jack Ceglic. 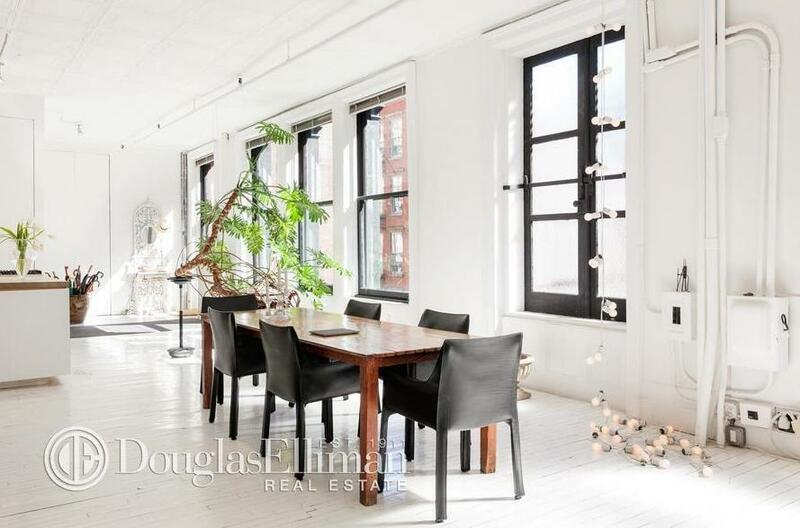 So, who bought this famous 3,600-square-foot Soho pad? None other than Rhonda Sassoon, fourth wife and widow of hairdresser extraordinaire, and inventor of the bob, Vidal Sassoon. When we say that does your mind immediately go to a sheet of practically laminated hair cascading perfectly across the TV screen? 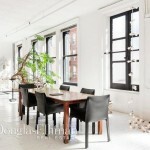 Rhonda, purchased the prewar loft (with the original Dean & Deluca kitchen, by the way), for $5.8 million. The last we know, Rhonda was living in the couple’s Beverly Hills mansion, so we’re not sure if her new place is a change of pace or a pied-a-terre. 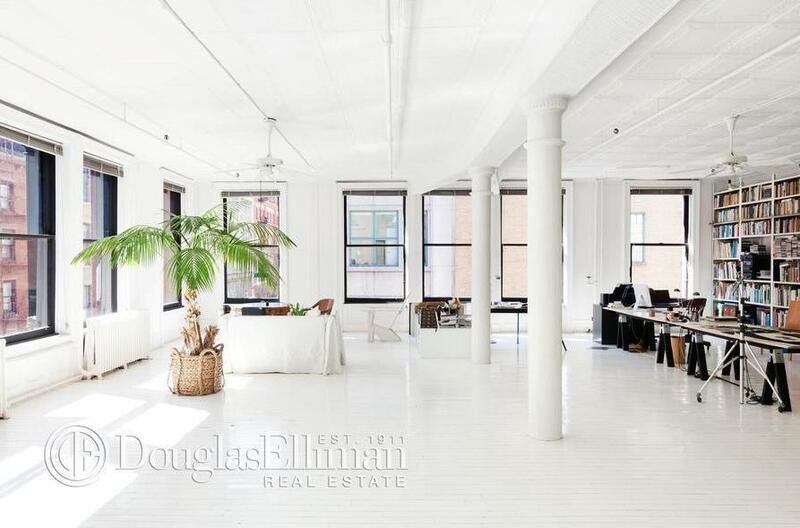 The massive loft is essentially a blank canvas bathed in light from south and east exposures and 17 corner windows. 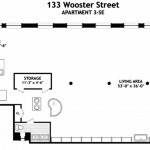 The listing anticipates an expansive master suite in the loft’s future. We don’t know what Sassoon’s wife of 21 years will do with the space but here’s hoping it will continue the legacy of great hair and great food.